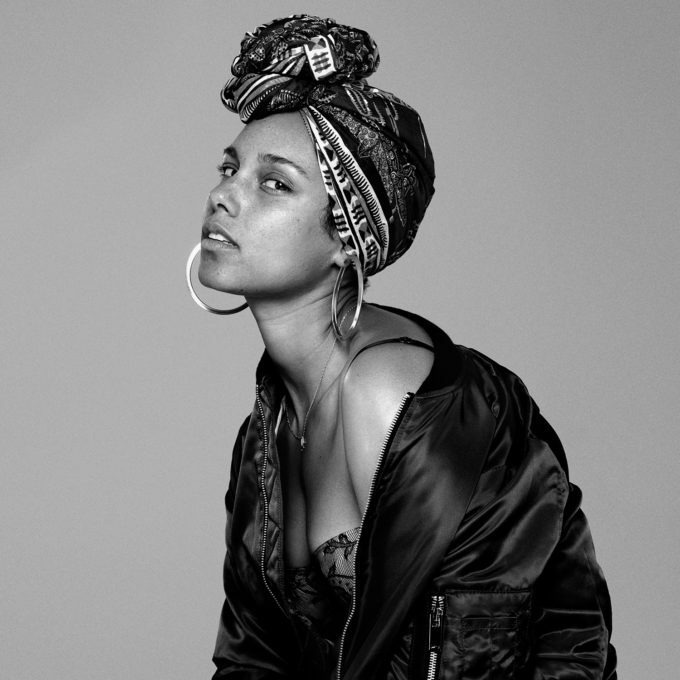 Alicia Keys has delivered the video for her just-released single ‘In Common’. And, like the imagery that accompanies it (pictured), it’s a very simple, very stripped down, very natural black and white affair. But despite the imagery being so pared back (it’s also studio-based), it’s entirely watchable, especially the dancers with their freakishly contortive dance moves. Combine that with Ms Keys’ wonderfully addictive nu-soul beats and her syrupy-sweet vocals and you can colour us hooked. Now if only Australian media would get behind it and start giving Alicia the attention she deserves, she’d be well on her way to another monster Aussie hit.